Keeping your roofline in good condition is essential to ensure that your property is protected from the elements. 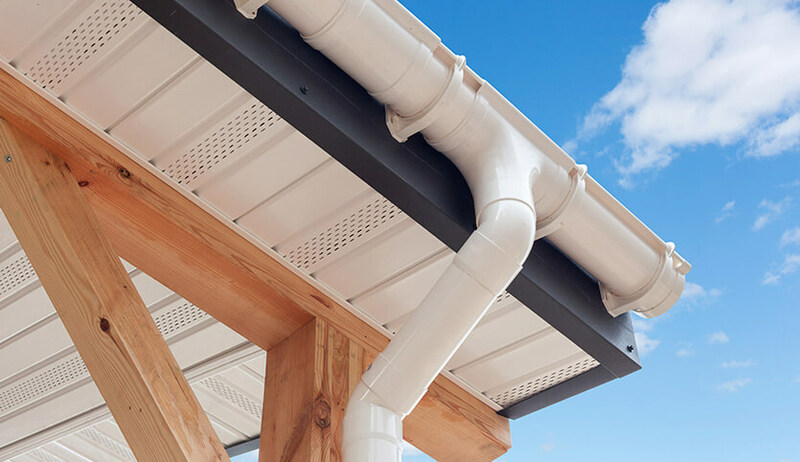 Roofline includes all external cladding and guttering which protect your home’s structural integrity from water ingress and any resulting problems. 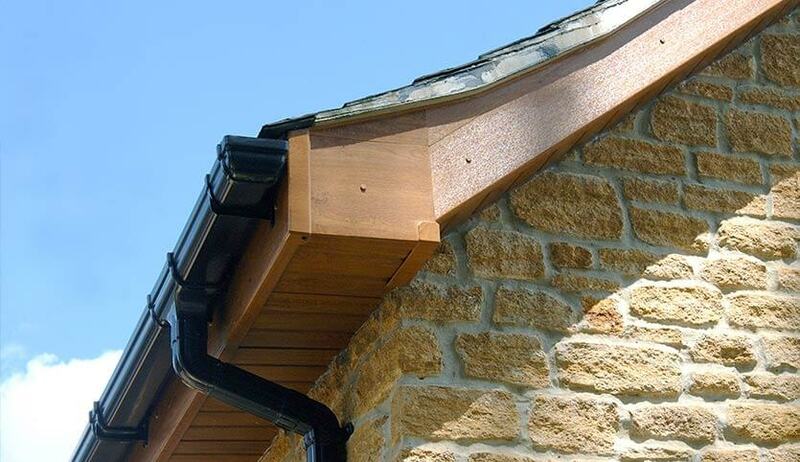 At Fineline, we install an extensive range of guttering, soffits, fascias, and bargeboards. Whatever your requirements, we have the perfect products for you. 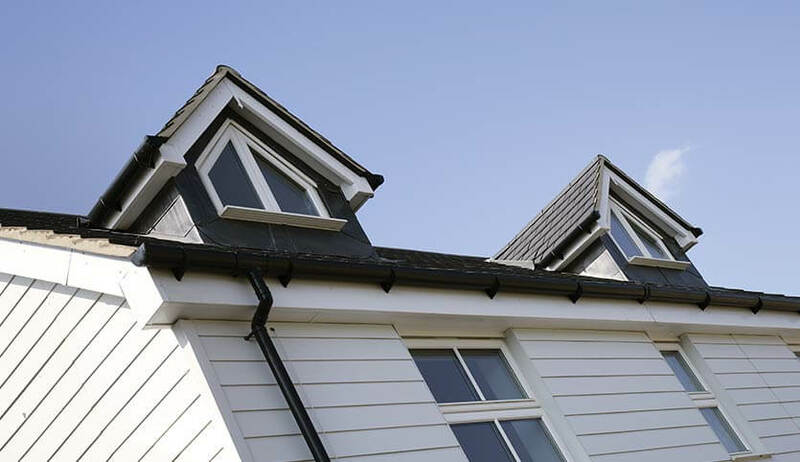 All our roofline products are made from durable uPVC. Guaranteed for 10 years, they are designed to give full protection for much longer. uPVC roofline is virtually maintenance free. Unlike old timber roofline products, uPVC roofline will never require regular painting and sealing against the weather. Installing uPVC roofline will save you the time, effort, and cost involved in maintaining timber roofline. Roofline protects your home from the elements and enhances the overall exterior aesthetic. Fascia boards are attached to your property alongside the roofline to seal the join between your roof and walls. 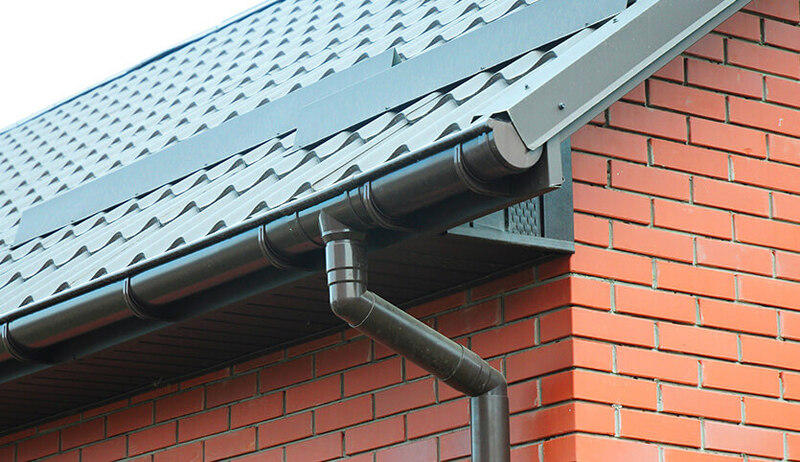 Guttering collects rain water and directs it away from your home. Soffits sit underneath the fascias and improve the ventilation of your loft space to prevent damp and mould. Any cladding protects your property’s exterior from the weather while bargeboards are installed onto the gable end of a house to protect and create an individual look to your home. 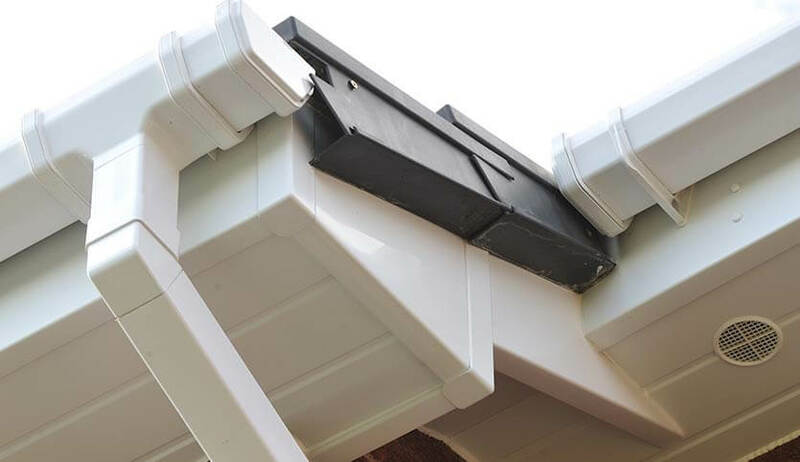 At Fineline, our roofline products are designed to protect your home. They also improve the overall look, boosting kerb appeal and increasing property value. 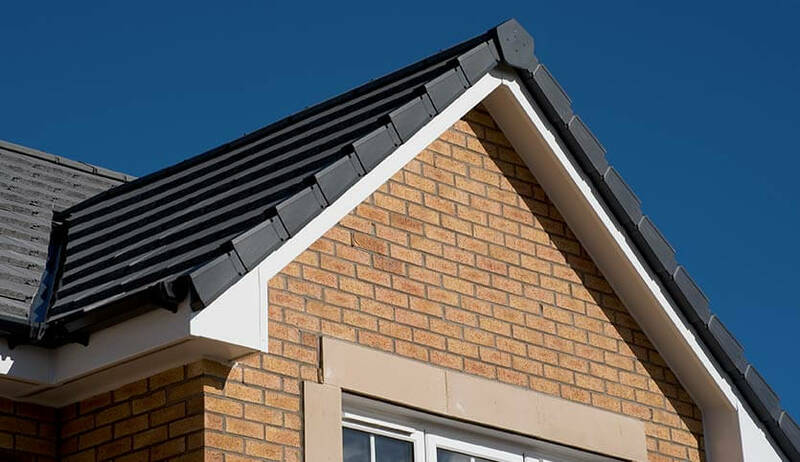 Our fascia boards and soffits are available in a range of different styles and colours to suit your property type and personal preferences. For a traditional look choose an authentic timber effect oak with realistic wood grain finish. If you live in a more modern home, go for brilliant white or the increasingly popular grey. 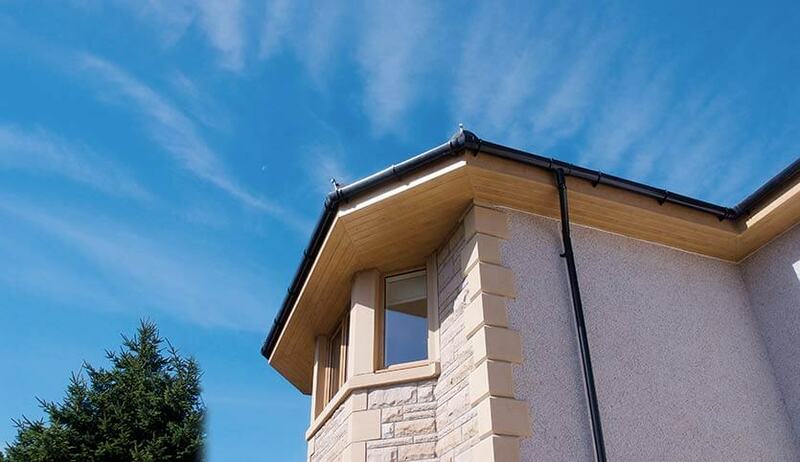 Our roofline products are available in a selection of colours to perfectly complement your home. Choose white or black for a classic understated look or go for one of our authentic wood grain effect finishes for a touch of the traditional.